Always good to have some good fun 🙂 Participate in the NVIDIA Day trivia to win cool gratification. P.S. 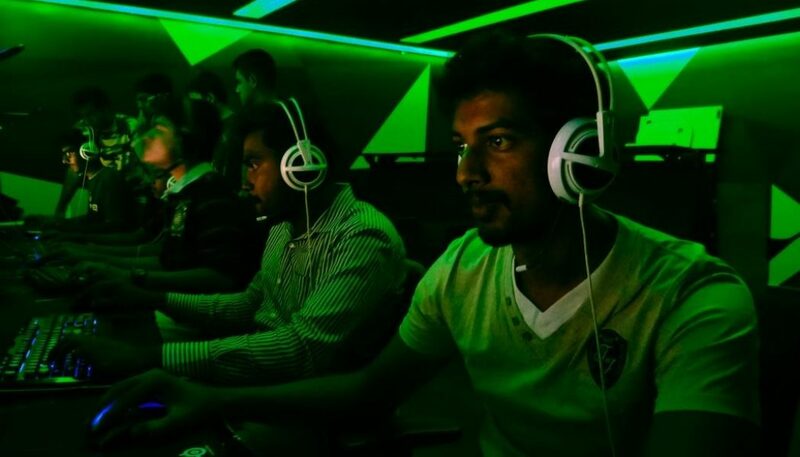 The contest is only for gamers participating in NVIDIA Day at Gear Up Gaming Cafe, Mumbai.